Computer assisted design and computer assisted milling (CAD/CAM) technology has been shown to be a sufficient dental treatment in patients cases. Click here to read the full article “Single Visit Fabrication of a Porcelain Laminate Veneer with CAD/CAM Technology: a Clinical Report”. 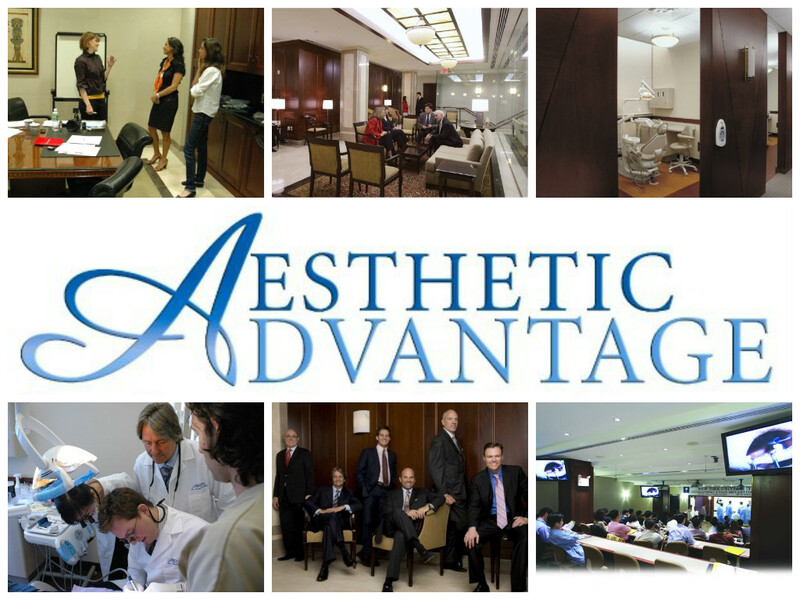 If you’re interested in continuing your education in dentistry, contact Aesthetic Advantage at 212-794-3552 to enroll today or visit our website at www.aestheticadvantage.com to learn more about our extensive hands on programs. 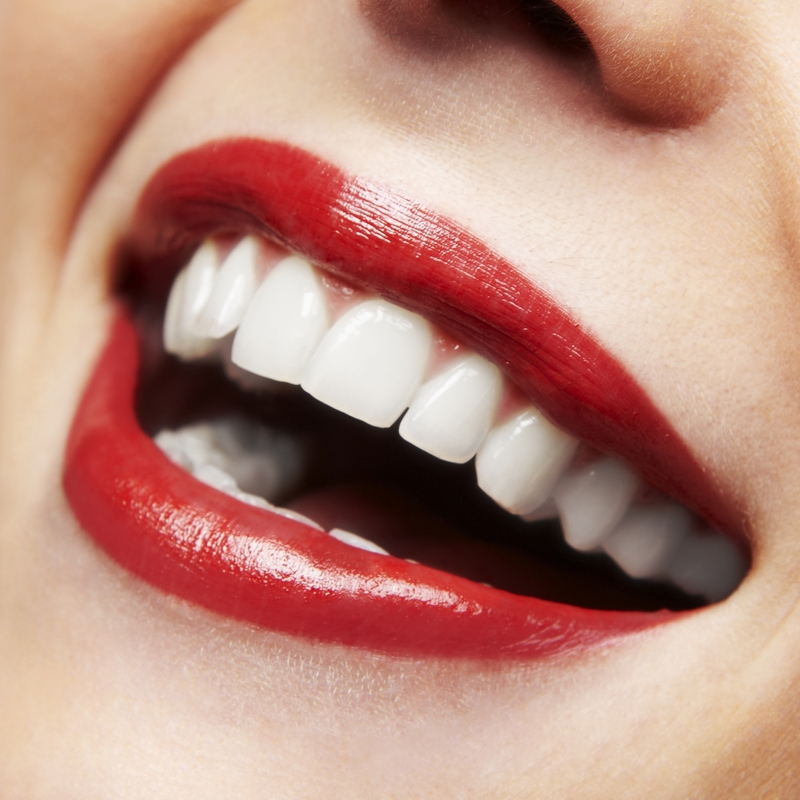 Creating beautiful smiles that complements each individual patient’s facial features is no easy task, but by utilizing a technique that uses facial landmarks to dictate where each tooth should be positioned it can be done. Not only can this technique enhance an individual’s features, it can also allow for a more conservative reconstruction. 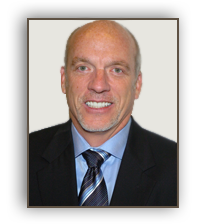 By following simple principles concerning the special arrangement of the patients face, clinicians can provide a more natural smile. Some patient’s may be resistant to the technique till it’s explained to them fully. 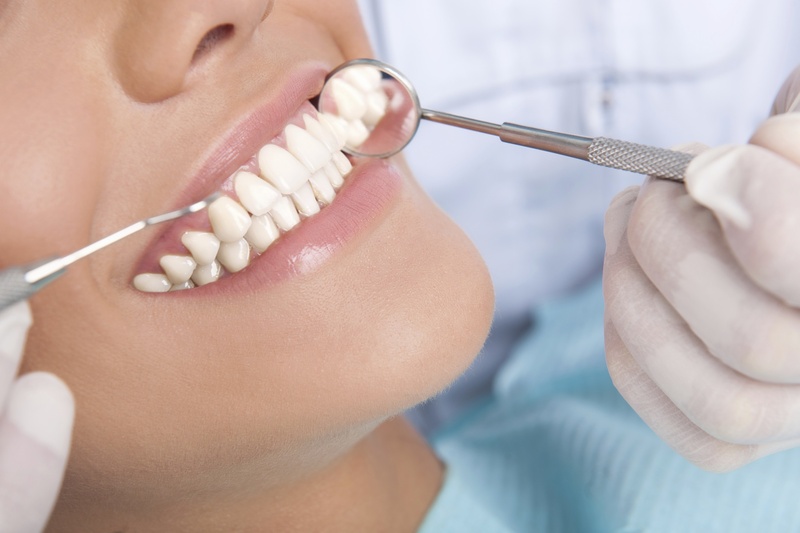 When this technique is done properly it provides natural results that creates a smile that looks like the one the patient was born with. Aesthetic Advantage offers an affordable way for up and coming dentists to have the chance to jump start their careers. 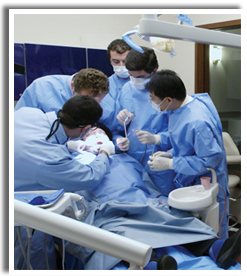 The program is designed to provide dental school graduates an opportunity in continuing education. 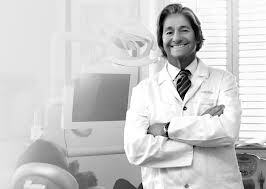 Participants will be able to audit the continuum headed by Dr. Larry Rosenthal, pioneer and internationally respected expert in the field of aesthetic dentistry (at half the cost of the normal tuition). During the course you will listen to lectures and observe our clinic sessions. 15 live cases will be prepared for observation. 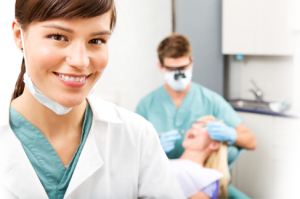 This option will also allow you to see if our Aesthetic Program and philosophy is right for your practice. Only the first 10 applicants are accepted into each course, so don’t delay in enrolling! Call Aesthetic Advantage today and take advantage of the opportunity of a lifetime. 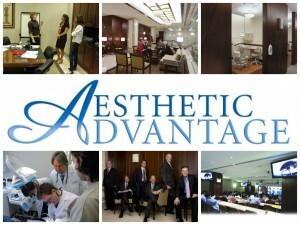 Call 212-794-3552 or visit the website for more information, www.aestheticadvantage.com.